Happiness & Money: How to Be in Balance? This group provides a safe environment to explore what happiness means to you and how you can have more of it in your life right now. 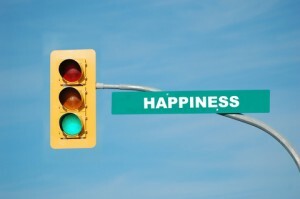 Montclair Happiness Circle aims to help “Open the Door to Happiness” to anyone who is longing to live a happier life. Blanka Vun Kannon guides you through inquiries, exercises and meditations to discover what blocks your happiness and steps you need to take to live a happier and more joyful life. Prior sessions covered topics such as Happiness Definition, The Power of Gratitude, The Power of Forgiveness and Happiness & Success. ❖ What is the purpose of money? ❖ What is more important than money? ❖ How to be at peace with money? We all know that money can’t buy us happiness, but for some reason most of us act like we believe that it can. Join us to learn how to avoid the money trap and experience true happiness, no matter what your financial situation is right now!